Birch is a delightful two-bedroomed stone cottage that sleeps four. 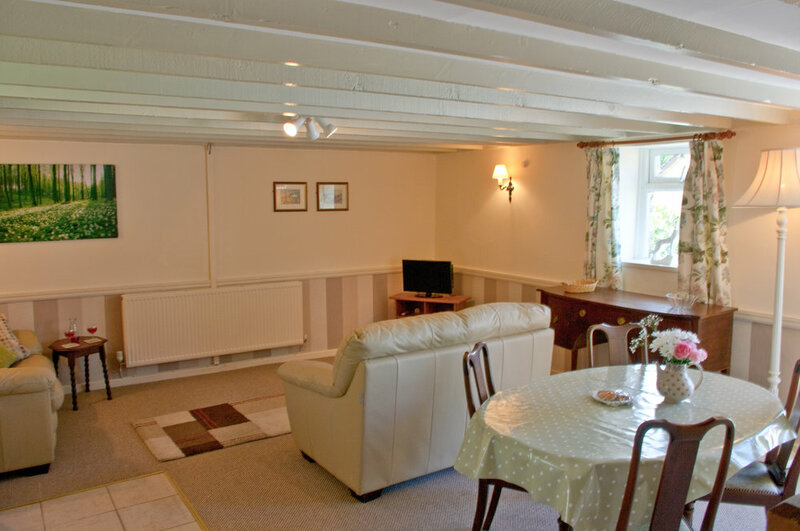 This comfortable cottage steps out directly onto the charming 18th century country courtyard. It benefits from its own outdoor seating area, with picnic table where four can enjoy alfresco meals while taking in the historic surroundings. The downstairs area is open plan, with large lounge - complete with cosy sofas, flat-screen TV and Freeview – and dining area. Birch has a fully equipped kitchen, including electric oven with gas hob, fridge-freezer and microwave oven. It also has access to WiFi. 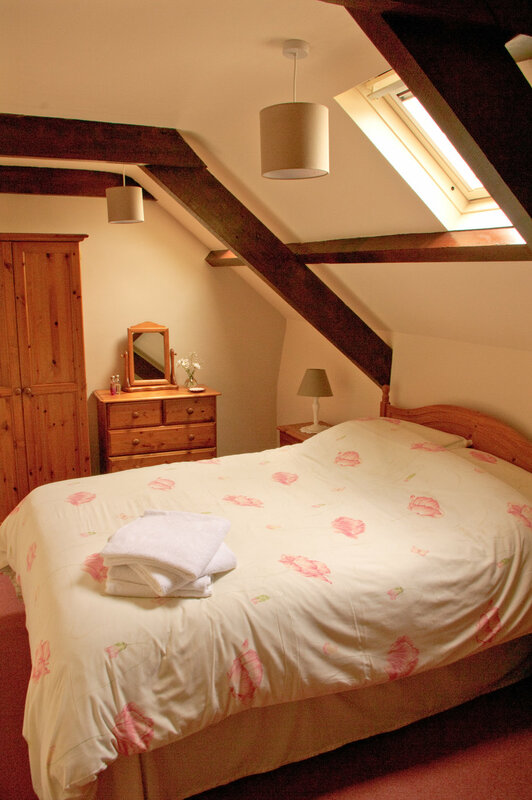 Exposed wooden beams lead upstairs to a double room and twin room, which share a bathroom with bath and shower over. You can also pick your own herbs from the courtyard’s communal herb garden to give your supper true local flavour. Or, ask the owners for a couple of eggs from the Scolton hens for a country breakfast as fresh as they come.